Hola skateboarders! A quick shoutout that new Converse Skatepark launches in Kajang this 22 April 2017! Converse collaborates With Mpkj to provide the skate community with a Community Skatepark. Converse Malaysia is finally launching the community skatepark which births from the collaboration between Converse and the Kajang Municipal Council, MPKJ. 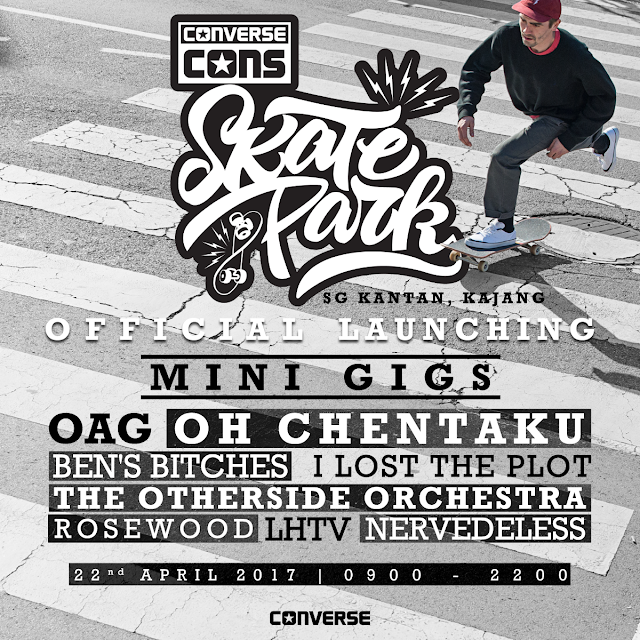 Designed to be both competition and training friendly, the Converse Skatepark Kajang will be launching on the 22nd April 2017 at Sungai Kantan, Kajang with a day-long skate fest featuring local skaters, international skaters from the Converse Asia Pacific (Converse APAC) Skate Team, a mini-gig double headlined by local rock heavyweights OAG and Oh Chentaku! along with food, music and entertainment from 9am until 10pm on that day. Keeping in-line with Converse’s international pillars of skate, music and art, the Converse Skatepark Kajang Launch blends in all the elements in a one-day only event to spread the message about community collaboration to bring this project to live. 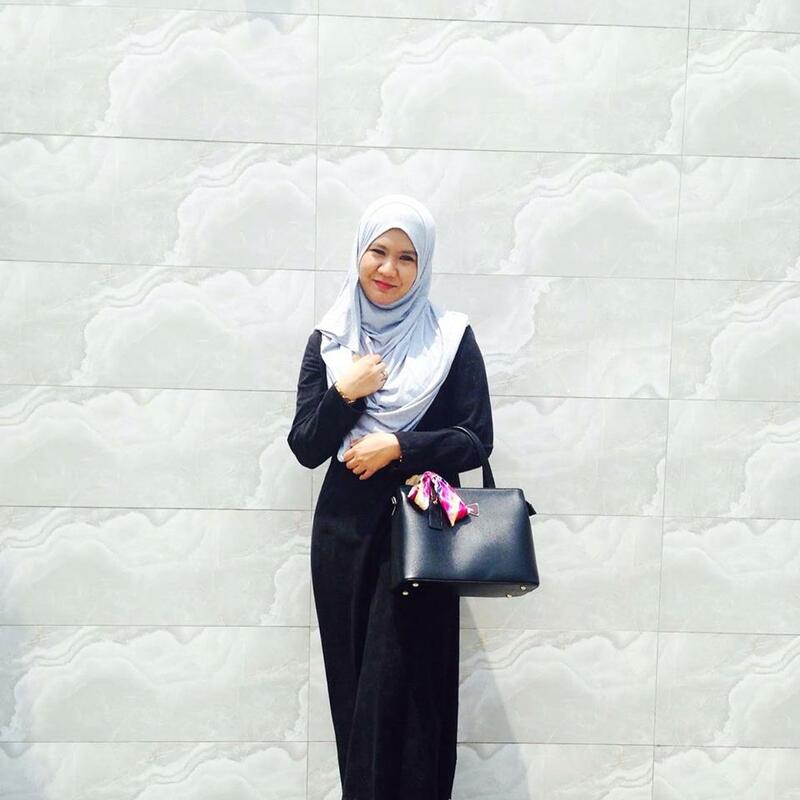 Whats Happening on That Day? The Converse Skatepark Kajang Launch will be holding multiple Skate Competitions for different categories on that day with a total of RM5000 in cash prizes for skaters. There will also be a skateboarding demonstration and signing session with the Converse APAC Skate Team featuring Geng Jakkarin & Lert Saeri from Thailand, Absar Lebeh from Indonesia, Jeff Gonzales from the Philippines. Recently reunited Malaysian rock heavyweights OAG will be co-headlining the mini-gig with pop punk rockers Oh Chentaku; alongside other performers including alternative rockers from Sg. Petani, I Lost the Plot; the electro rock n’ roll outfit with female vocals The Otherside Orchestra; an 8-man Raggae band Rosewood, also featuring Vinh, an underground music hero from Penang in the 90’s with his new noise-art band, Lara Hasan & The V.
There will also be a car-boot sale featuring local arts and crafts from craftsmen and artists as well as a food truck gathering the whole day at the event, which will close with a chill-out session under the stars with BBQ and the starlight cinema. 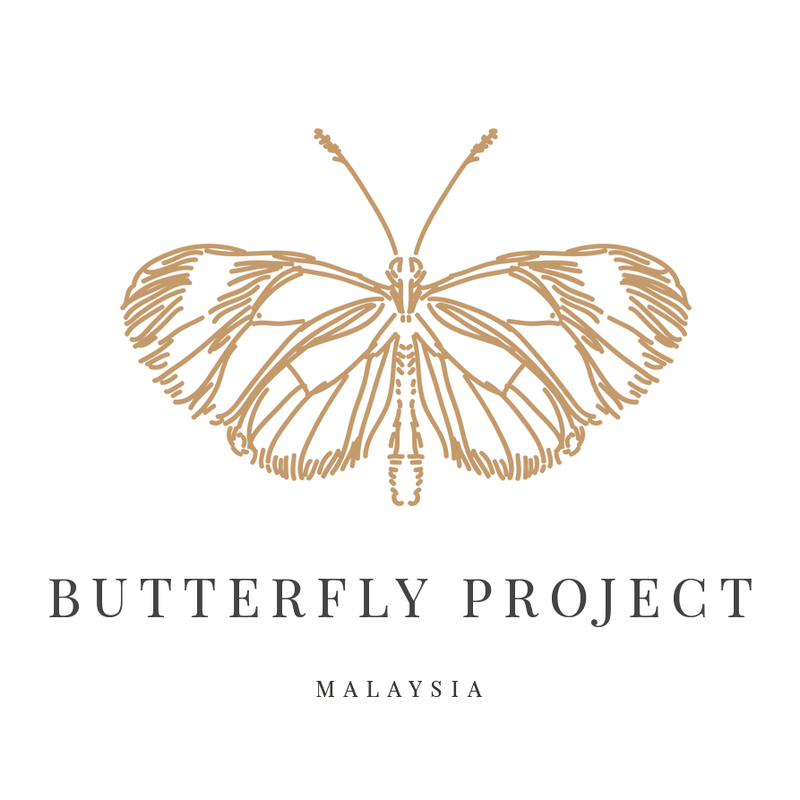 I was there during the last Cons Project KL.. It was great to be there, adding my knowledge about this skate arena even though my husband talk about it a lot, yeah I mean A LOT..haha.. It will be a sad things if I couldn't join this event because it will much more happening than the last time. Don't forget to come and support this cool event guys, skating is so great and healthy! Variety of genres, rich in usage, RingtoneMob.net is a private address for you to use on the phone.